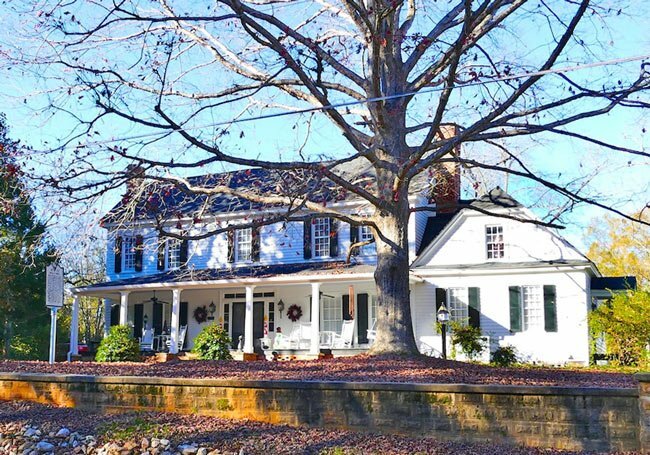 This historic home is thought to be the oldest dwelling in Edgefield and possibly in Edgefield County. Historians believe that part of the house was built some time in the late eighteenth century. It rests on property originally granted to James Robeson, who likely built the house, in 1768 as part of England’s plan to populate the South Carolina backcountry. Ten years later Robeson sold the land to Jenkin Harris and his wife, Sarah. 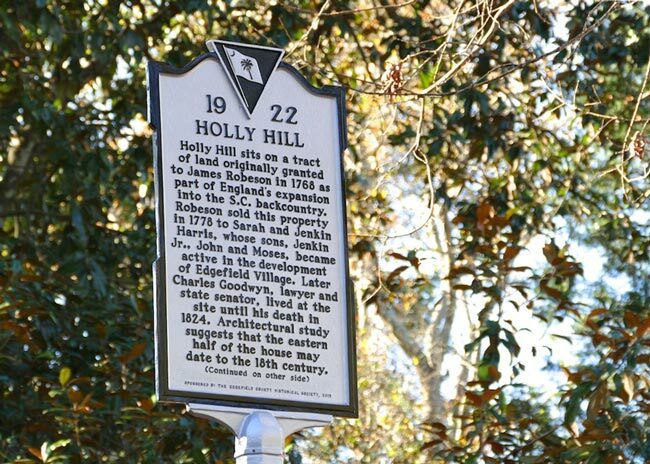 The Harris sons would go on to help establish the Town of Edgefield, which received its charter in 1785. 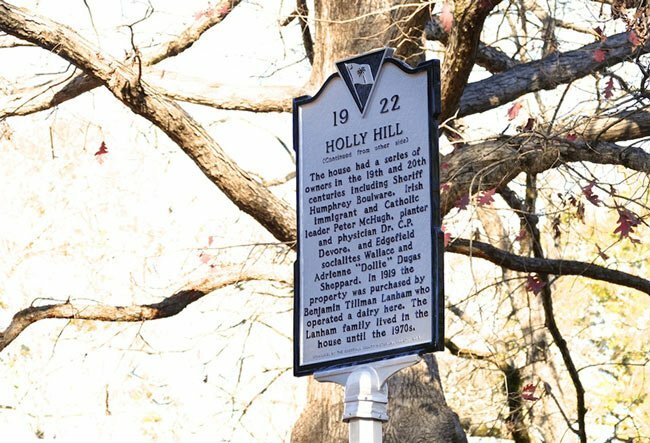 The estate changed hands over the subsequent years, being occupied by state senator Charles Goodwyn and Sheriff Humphrey Boulware. Other dignitaries from the area lived here throughout the nineteenth and twentieth centuries. Benjamin Tillman Lanham, who purchased the property in 1919, ran a dairy farm on the surrounding land. It remained in the Lanham family until the 1970s. The most recent owners are Tim and Julie Prince, who have given occasional tours of the home as well as hosted programs at the house delivered by the Edgefield County Historical Society. A historical marker that stands in front of the home was unveiled at one such gathering in November of 2015. I am a great granddaughter six times of the Harris family. This was wonderful to see. Beautiful home! Here is a link to the Edgefield County Historical Society: http://www.historicedgefield.com Hopefully, someone there can help guide you. Best of luck! I just discovered this place in searching for my mothers ancestry’s side (Harris family), and Jenkins and Sara Harris would be my 6x great grand parents. How can I get more information about this home, land, and my ancestors who helped settle there? Can you give me some contacts of emails? I would love to visit this place. Thanks.